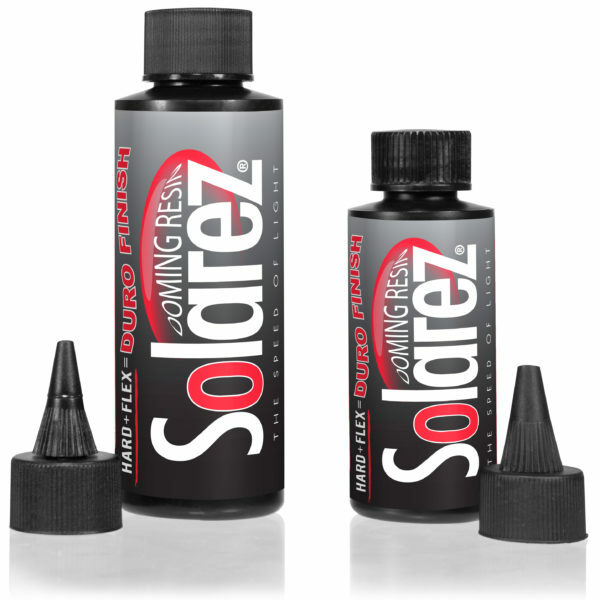 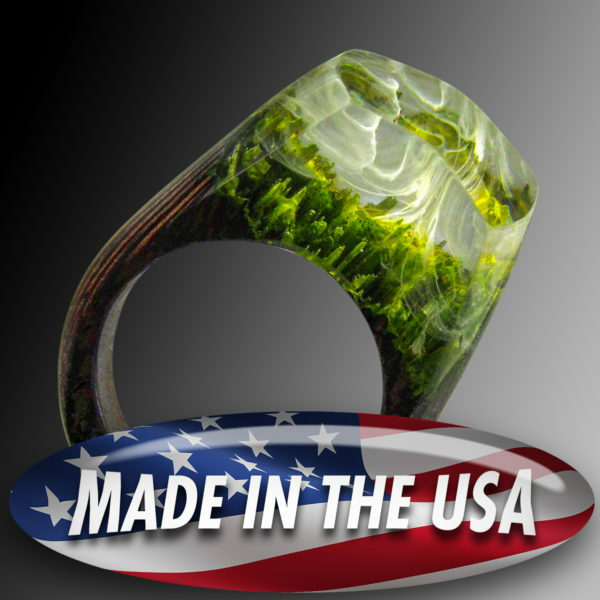 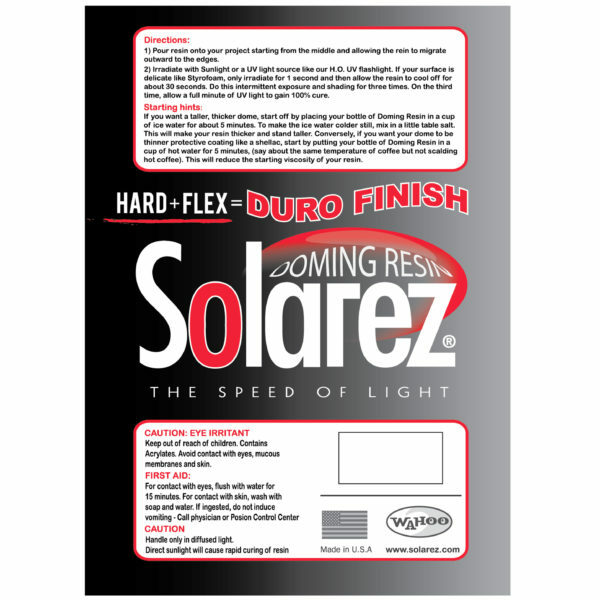 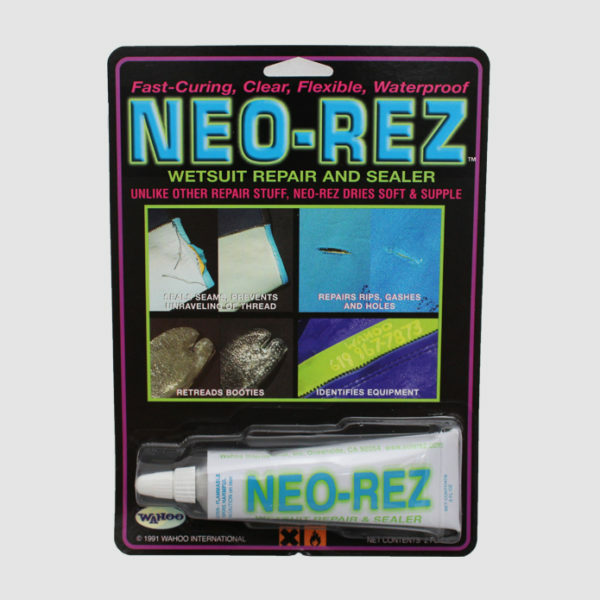 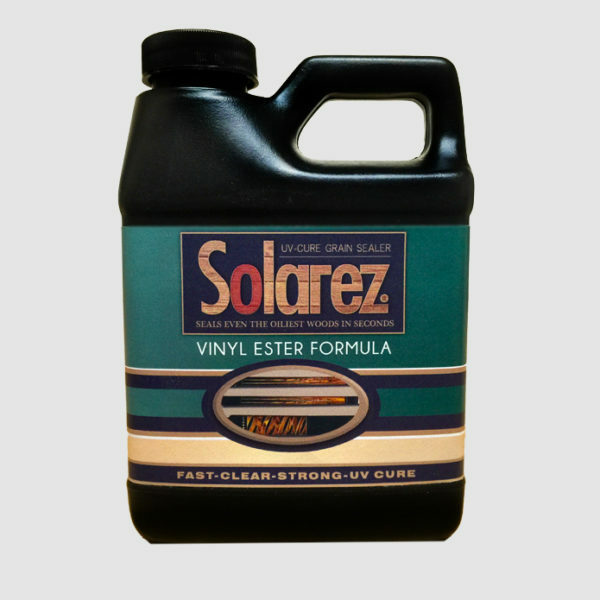 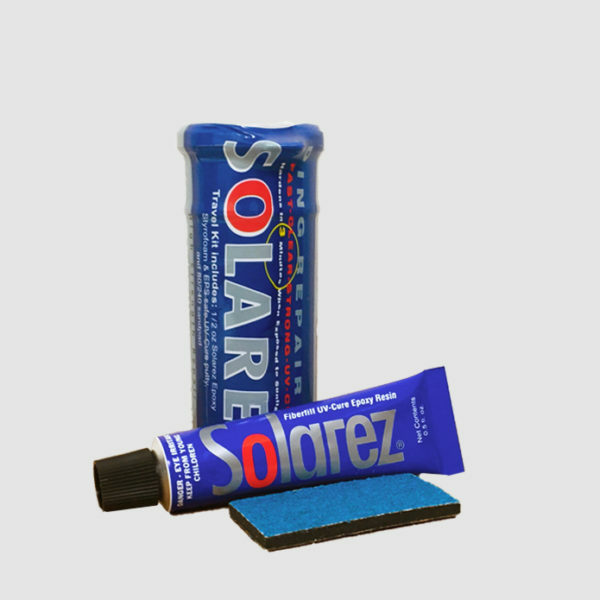 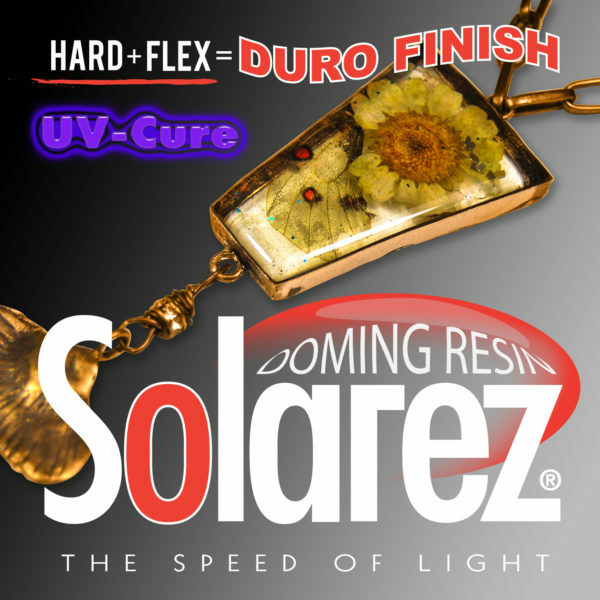 Solarez Duro Finish doming resin is hybrid of our Flex and Hard formulas; a clear, non-yellowing, very hard, scratch resistant, but also flexible resin for putting a clear dome of protective coating up to 1/4″ thick onto jewelry, stone, wood, plastics or metal. 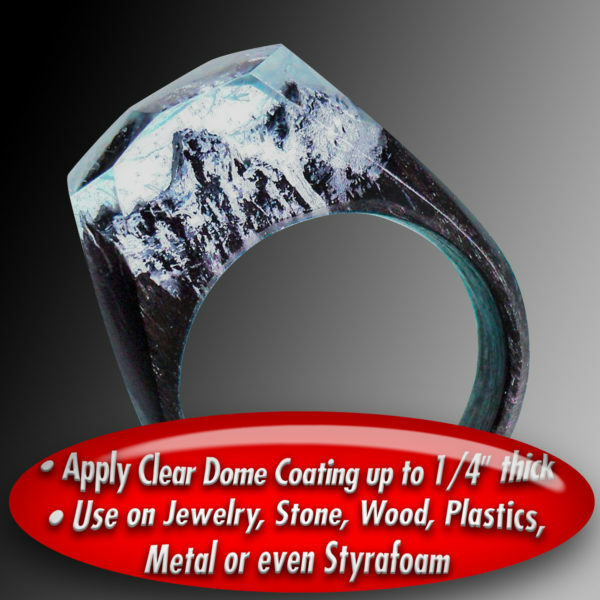 Even works on styrofoam. 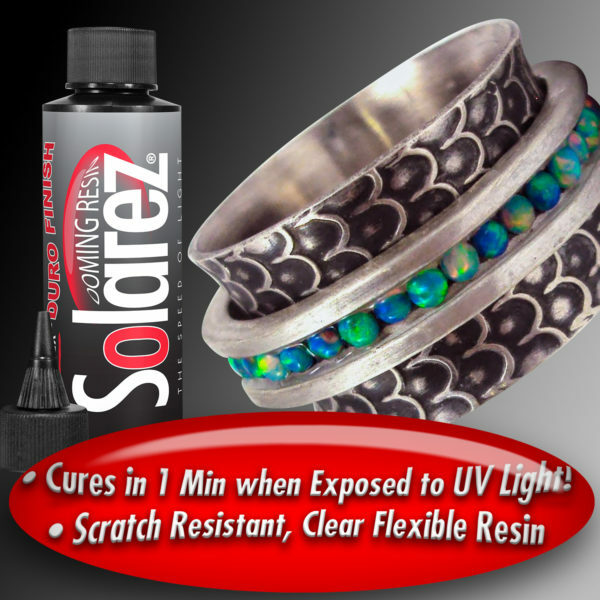 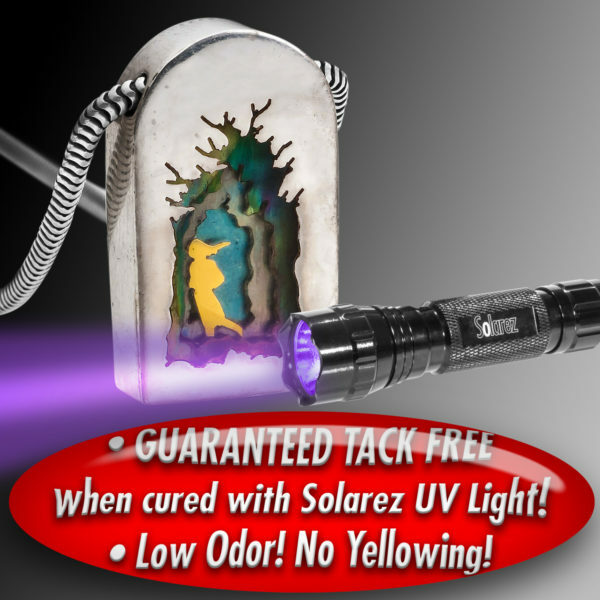 Cures by sunlight or artificial UV light source in 1 minute.